Ron grew up in Shrewsbury, graduated from Shrewsbury High School in 1998 and received an associate’s degree in applied science from Quinsigamond Community College in 1992. He raised two Daughters Erica and Monika on the family’s horse farm in Grafton. He’s also an avid outdoorsman who enjoys hunting with his dog “Doug” and fishing. President and CEO of AA Transportation Co. Inc., a company he started with 25 employees in 1996 and has grown to over 500 employees today. AAT focuses on school bus transportation providing home to school busing for over 35,000 children in Central MA. Sister companies, AA Limousine Service and AA Trucking LLC provide limousine, coach bus and trucking services. Ron prides himself with treating every employee like family and cites this as the primary reason for his success. 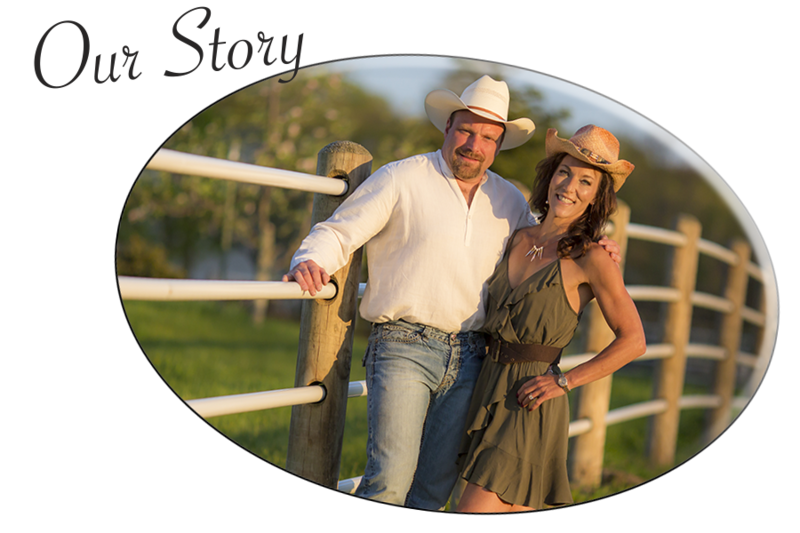 Although Ron heads up several business ventures, one he is most passionate about is Hillside Meadows Equestrian Center LLC. HMEC is a full 70 acre Equestrian Center in Grafton, MA that provides boarding, training and riding lessons for children and adults of all ages. Julie is a Millbury native who graduated from Millbury High School in 1986. She has three children; Kayleigh, Justin and Georgia. Julie enjoys painting, baking and visiting the beaches of Cape Cod. Julie and Ron met working in the transportation industry and worked together at AA Transportation for fifteen years. In 2015 Julie stepped down from her role as Human Resources Director to focus her time working with local nonprofit organizations and caring for the animals on their farm. Ron & Julie enjoy spending time at the gym working out together, this past fall they competed in a body building competition together. When they are not at the gym or doing farm chores they like to spend time together on Cape Cod. The couple has often debated the role of genetics vs life experiences in creating who one’s self becomes. They agree that life lessons are often hard and do change your course and for this they are forever grateful that the broken road has brought them to this day.